We’re a Digital Agency based in the heart of Chișinău, with an appetite for interesting projects & fun challenges. We never actually created a “company” - we created an environment where each member of our team does what he knows best: creative concepts, breathtaking design, interactive websites, stable and secure web-systems. We’re down to earth and human, we are a team that work for fun projects and crazy ideas, join us and it’s definitely going to be awesome. 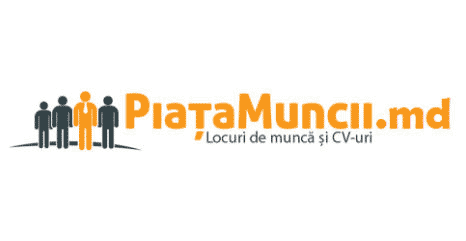 We are looking for a middle PHP developer who will be responsible for writing server-side web application logic, develop back-end components, connect the application with the other (often third-party) web services, and support the front-end developers by integrating their work with the application.